It looks like that Bollywood superstar Salman Khan has planned to go in every aspect of filmmaking, after acting, singing, and producer now Dabangg Khan is all set to distribute his films. Salman Khan Films company took this decision after looking at the aspects of the business. Earlier the makers planned to sell the distribution rights of the film to YRF and Eros International but it looks like that the deal doesn't go strong. So, finally, Salman Khan himself decided to go in the distribution and now will distribute the film. Reports are coming that Salman's father Salim Khan will look into it because Salman is busy in the shooting of his next film Bharat also. The interesting thing is that Salman Khan is also co-producing this film with Ramesh Taurani, he even wrote the lyrics for one of the songs of this film. 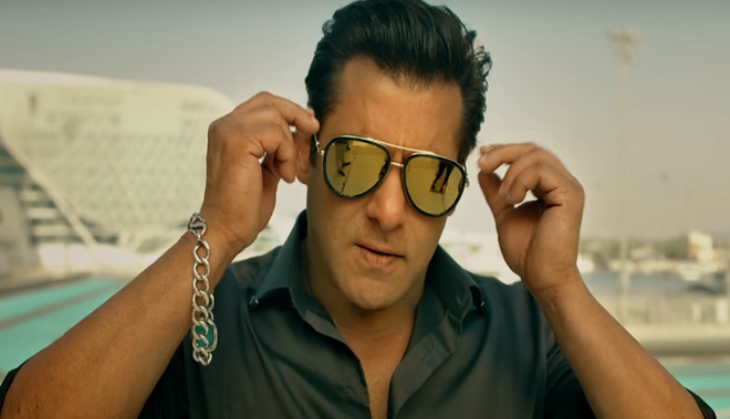 If the film goes successfully at the box office then it will be a direct benefit to Salman Khan, but if the film goes flop at the box office then it is a huge loss for Salman. This is the first time when Salman Khan is going to be seen in grey shade role, however, his character is totally not negative. It will have to see how the audience will like in the negative role because till now audience just liked him as the Dabangg star. 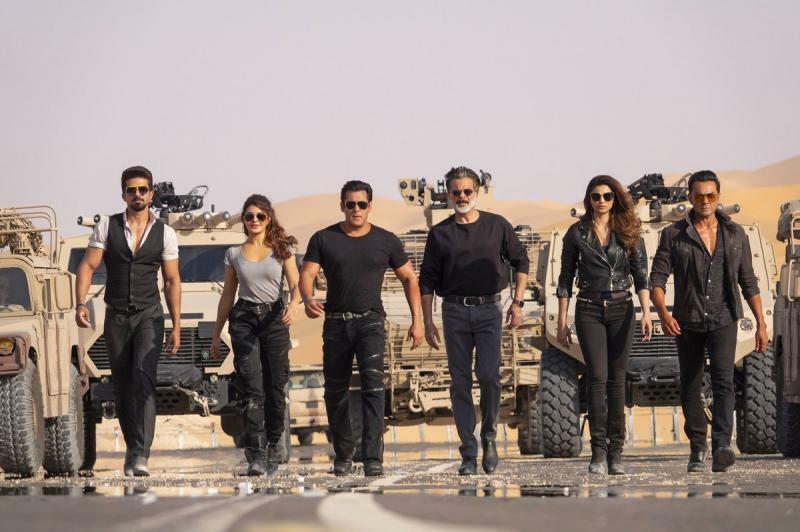 Khatron Ke Khiladi 9: The list of these 10 contestants for Rohit Shetty's show will make you all excited! READ NEXT >> Khatron Ke Khiladi 9: The list of these 10 contestants for Rohit Shetty's show will make you all excited!